How Do I Contact Transport Canada? What Aerospace Opportunities Does CETA Provide? If you are importing planes, helicopters, jets, drones and other aerodynamic machines or parts into Canada, you must know what government parties are involved, what regulations must be followed, and the fundamental aspects of aerospace imports. Are you looking to start importing aerospace machines into Canada? 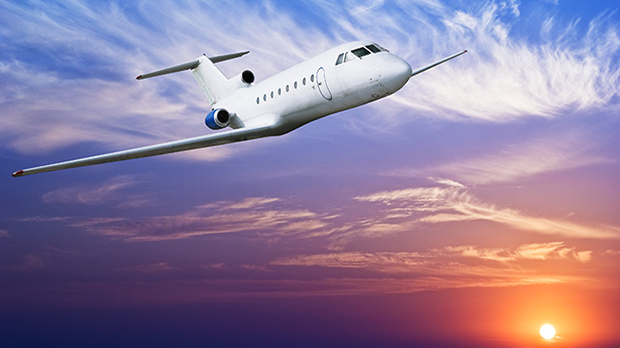 Transport Canada has a comprehensive website dedicated to Aviation. Contact information specific to each topic can normally be found on this page. If there is no specific contact, see Transport Canada’s Contact Us page. CETA allows for duty free access for all aircrafts and most aircraft parts.